036. We love Woolen Sweaters !! 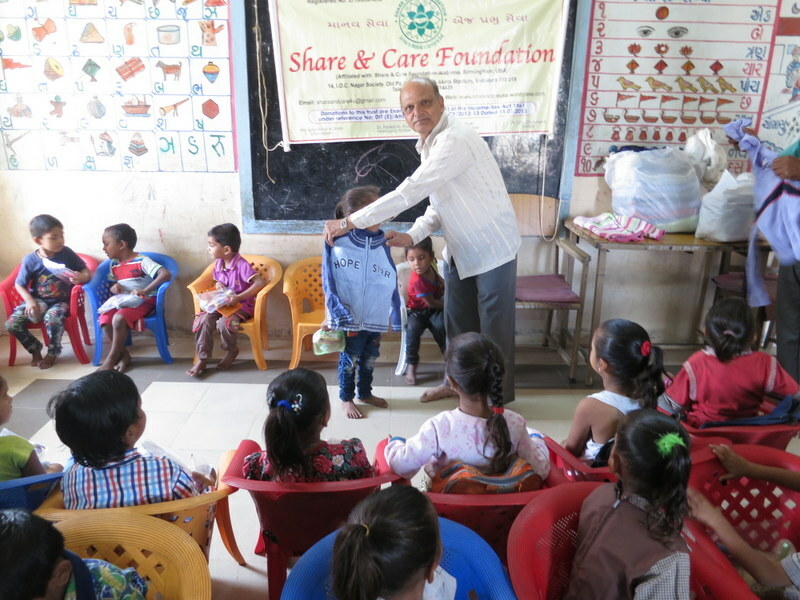 Share and care Foundation donated free Woolen Sweaters to 45 Kavi Kag Aganvadi of Sama School Students, Vadodara Gujarat IN. Thanks to our project sponsors Rajiv & Aruna Hargunani of Dallas.TX. Thanks Rohit Shah and Govind Shah to organize this project of January 2017. XX035. Wow ! New Emergency Room !! 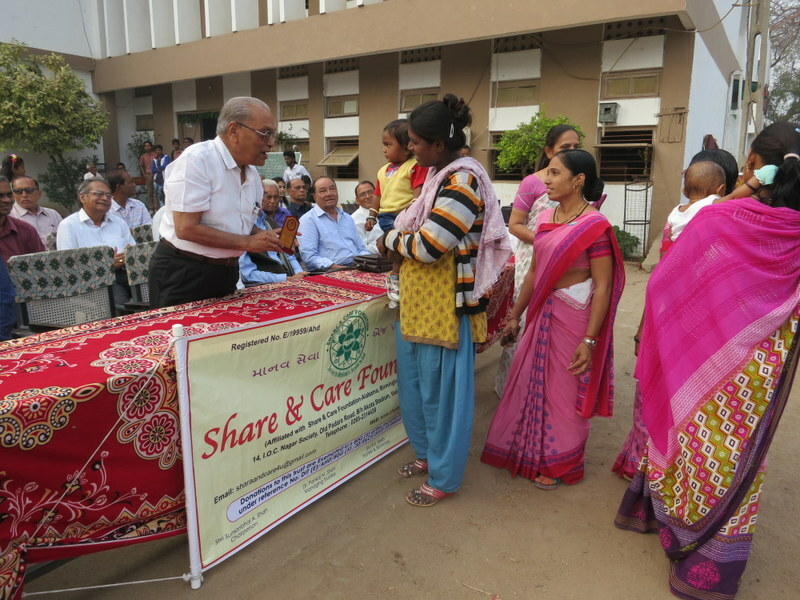 Share and Care Foundation donated funds for Emergency Room at Damodardas Hospital, Kadod, Surat Guj IN. Thanks to our sponsor Dr Manojbhai Shah of Macon, GA. USA. Also thanks to Amrutbhai Shah and Sumanbhai Shah to organize this January 2017 project. 034. Wonderful ! I got free Nutrition Food Package !! 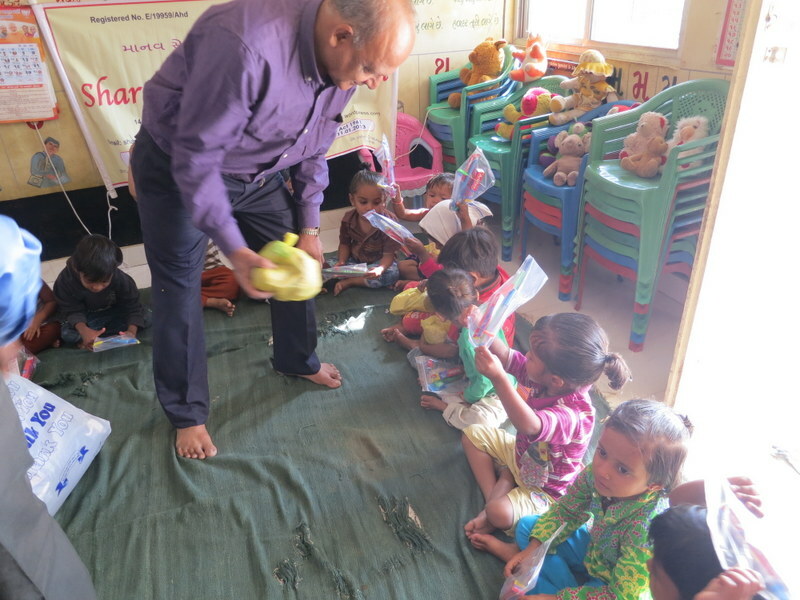 Share and Care Foundation donated Nutrition Food Packages to 68 Students of Chipper Village School,Vadodara Guj. IN. Thanks to our project sponsors Rish and Sima Sanghavi of Sanfrancisco CA. USA. Thanks to Rohit Shah and Govind Shah to organize this January 2017 project. 033. Wow ! I received new Saree !! 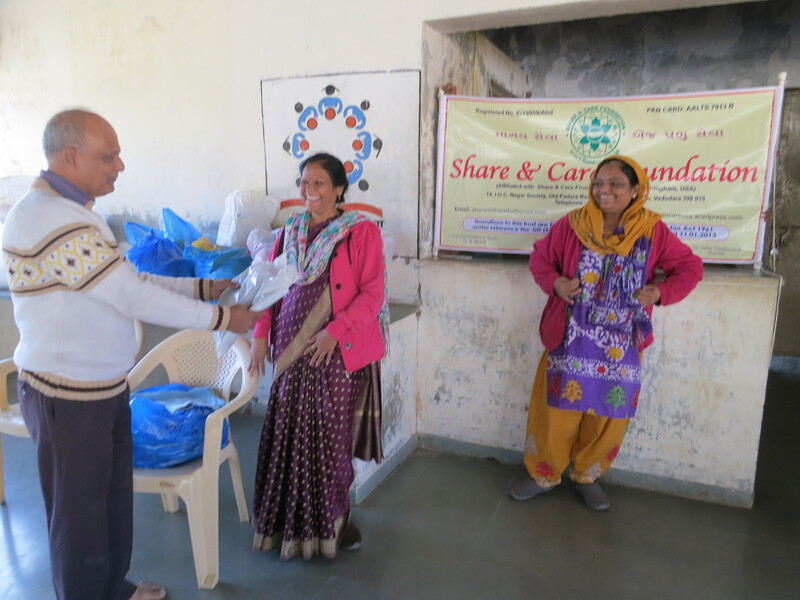 Share and Care Foundation donated Saree & Blouse Piece to 66 Poor Women of Goraj Village, Guj. IN. Thanks to our project sponsors Rajiv & Aruna Hargunani of Dallas. TX. USA. Also thanks to Rohit Shah to organize this project of January 2017. 032. Wonderful ! Save Girl Child Movement !! 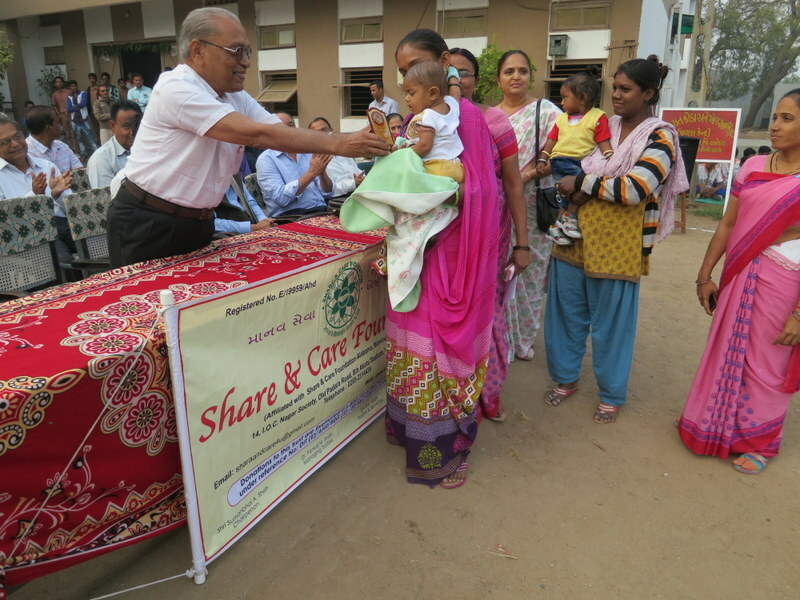 Share and Care Foundation donated funds to give award to 34 ”Beti Bachavo” Mothers of Bhayali Village ,Vadodara District Guj. Thanks to our project sponsors Pravin & Harsa Shah of Sugarland TX. USA. 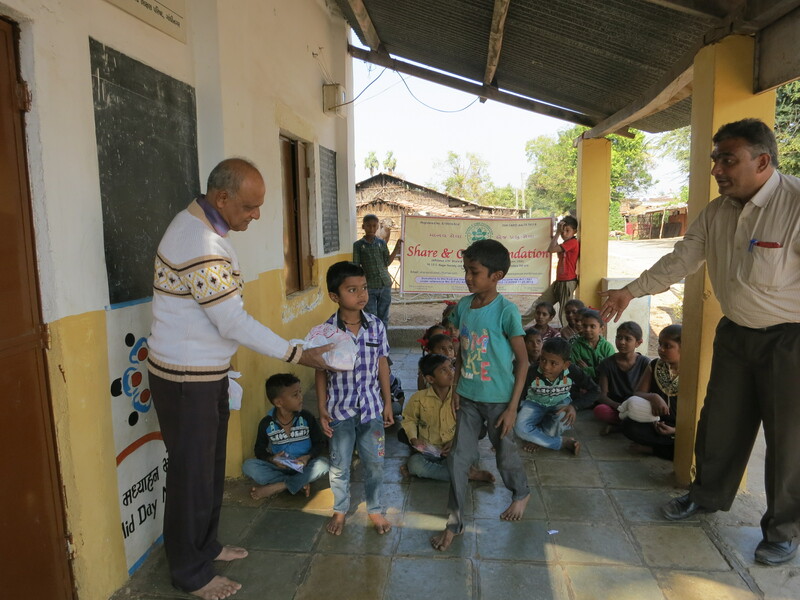 Also thanks to Pradumnabhai Joshi and Sumanbhai Shah to organize the project of January 2017. 031. Wonderful ! I got free Nutrition Food Package !! 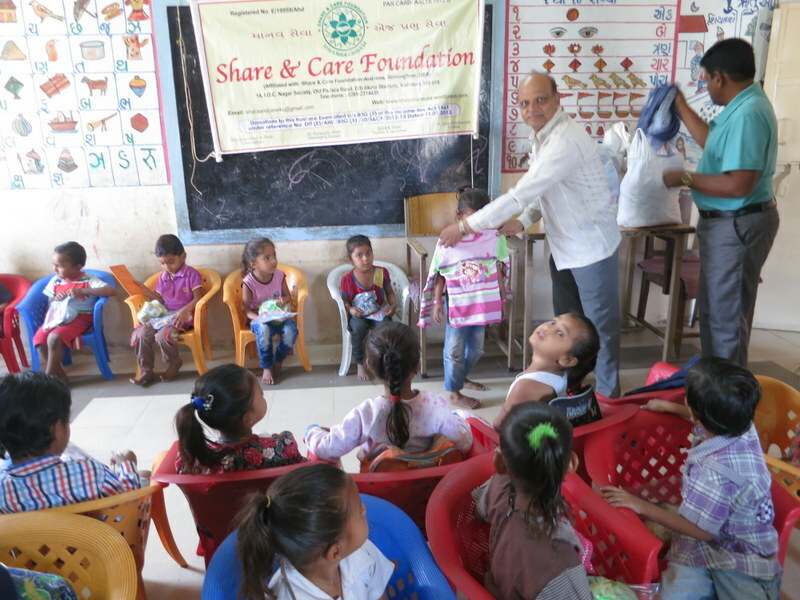 Share and Care Foundation donated Nutrition Food Packages to 42 Students of Anganvadi-5 School Kishanvadi,Vadodara Guj. IN. Thanks to our project sponsors Rajiv & Aruna Hargunani of Dallas TX. USA. Thanks to Rohit Shah and Govind Shah to organize this January 2017 project. 030. Wow ! 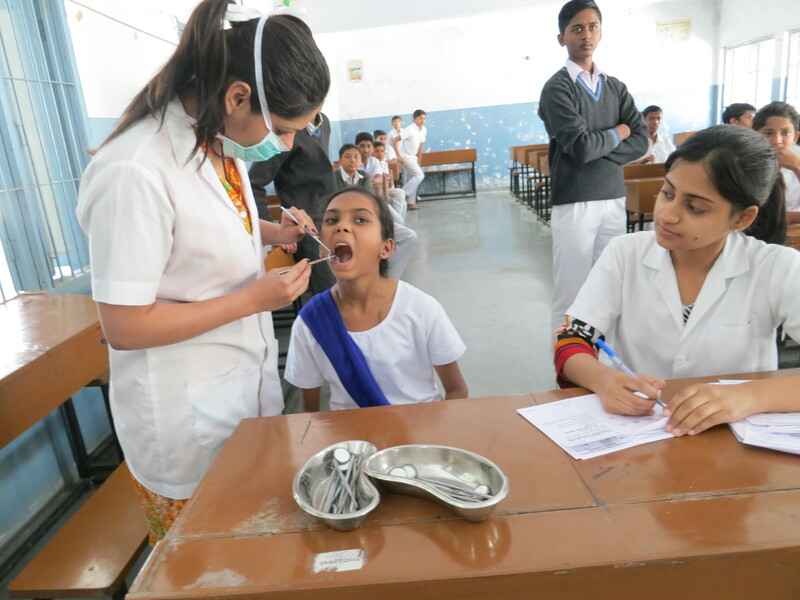 Free Dental Camp !! 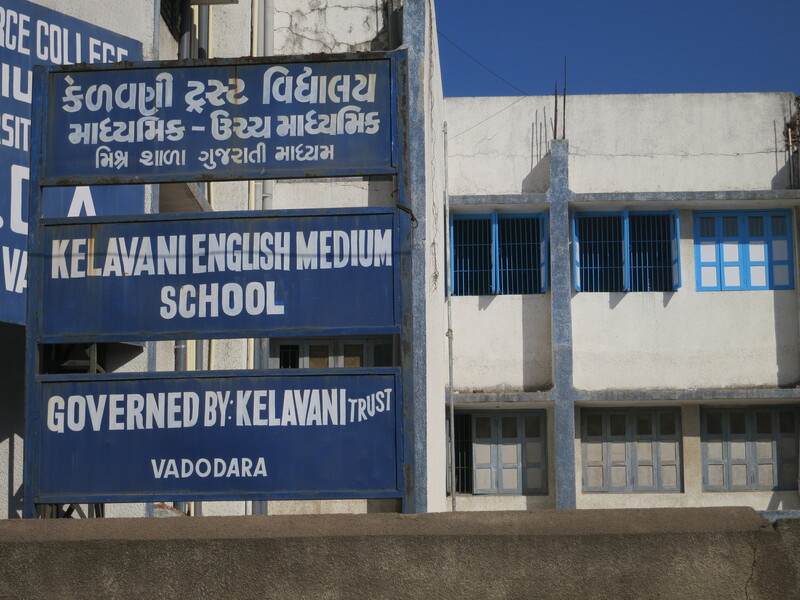 Share and Care Foundation donated funds to arrange Free Dental Camp for 110 Junior Girl Students of Kelavani Mandal – School of Akota, Vadodara Distr Guj. 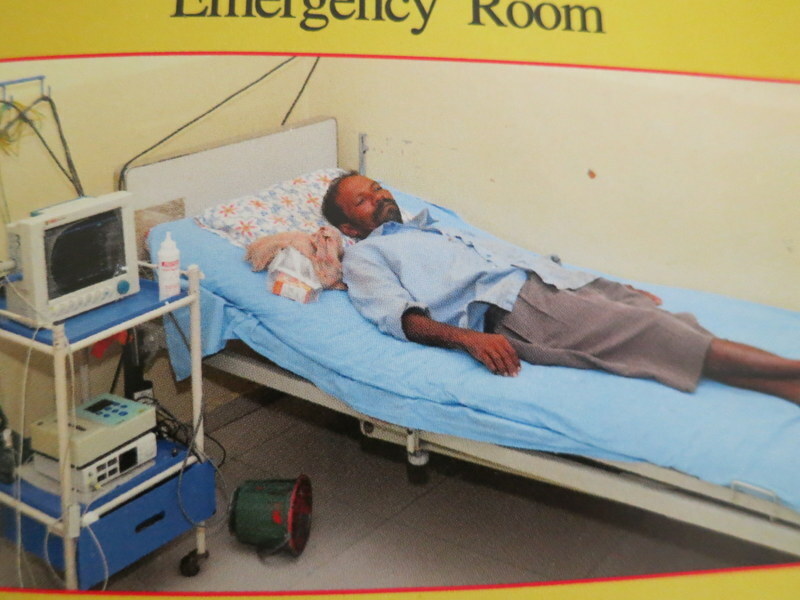 About 47 students identified for Dental Work at Hospital. Thanks to our project sponsors Rajiv and Aruna Hargunani of Dallas TX. USA. 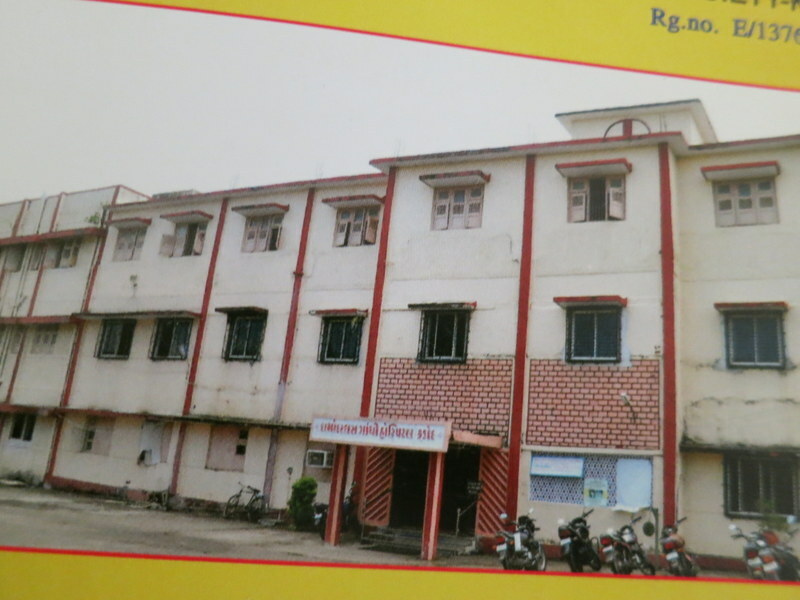 Thanks to M P Patel Dental Hospital Staff and Sumanbhai Shah for January 2017 project.